Wild Husky Publications: Now selling t-shirts! I am now selling some t-shirt designs through TeePublic. If you are interested in a shirt, you can check out the link! Options so far include a small series of celtic knot tree designs, and some Spindle Cards are likely to follow in the future. 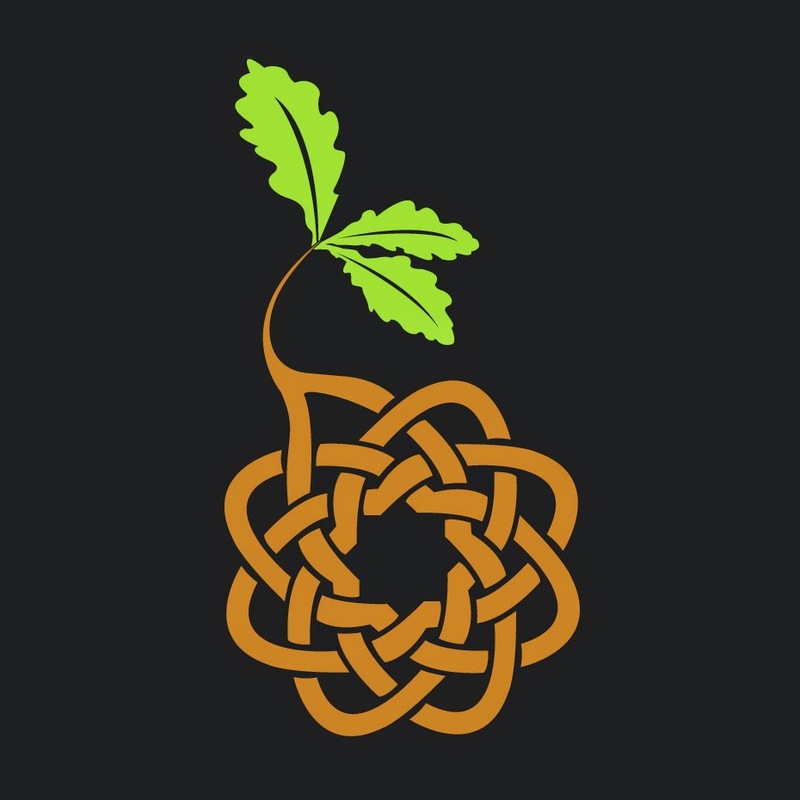 Oak tree sapling sprouting from a celtic knot. 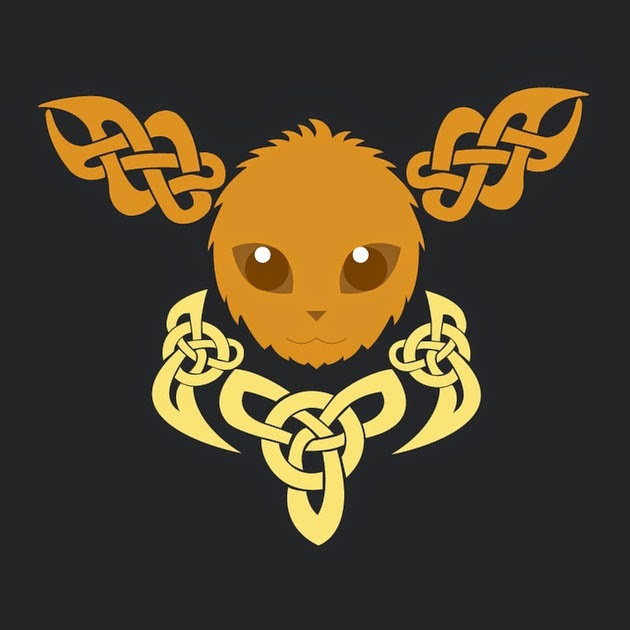 Yes, that's an Eevee made with some celtic knots. Cool, I know. I have also added a page at the top of site, so you can easily find the t-shirt link!